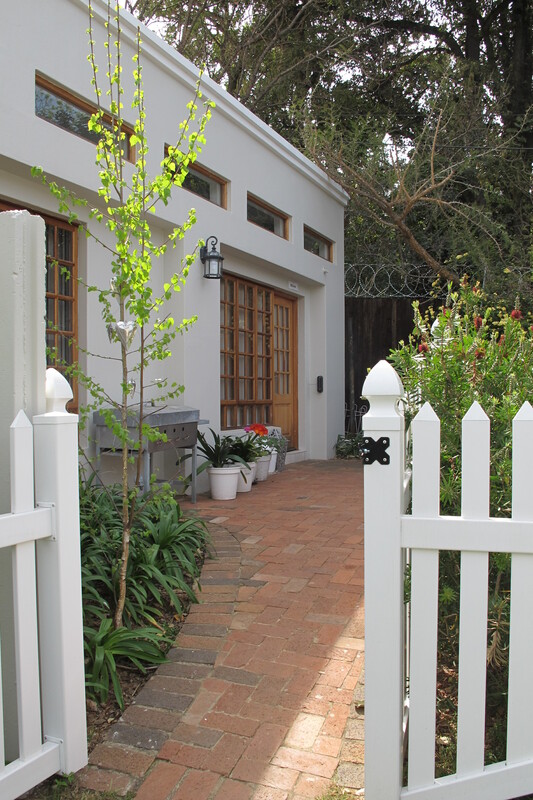 Simplex one bedroom unit in Craighall Park. 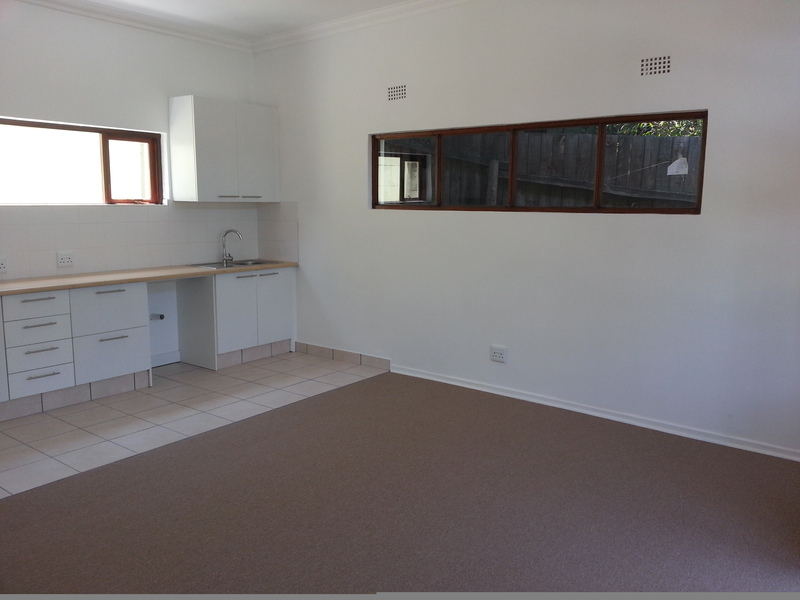 The unit has an open plan living and kitchen area leading out onto a paved area that overlooks the communal gardens. 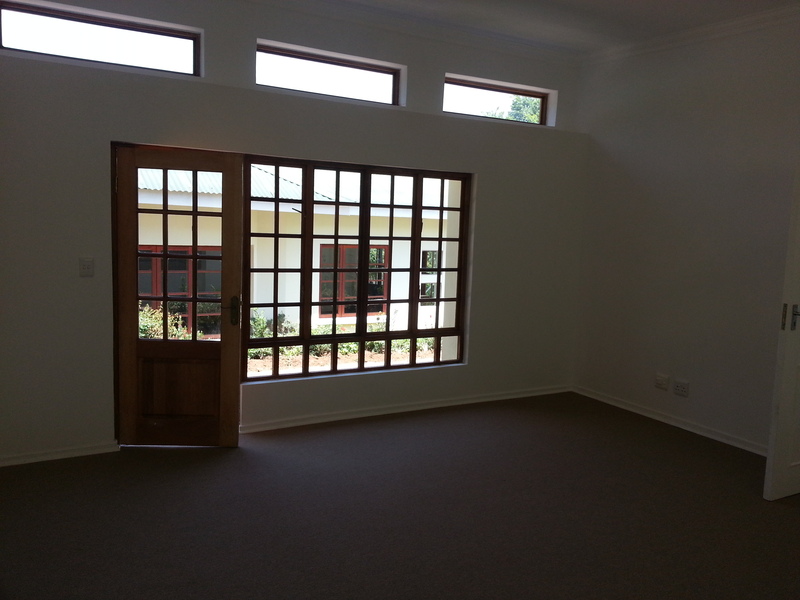 The living area has a very high ceiling with large glass areas flooding the room with light. The area is fenced and suitable for a small dog. The bedroom and bathroom are en suite. There is a single carport for parking.